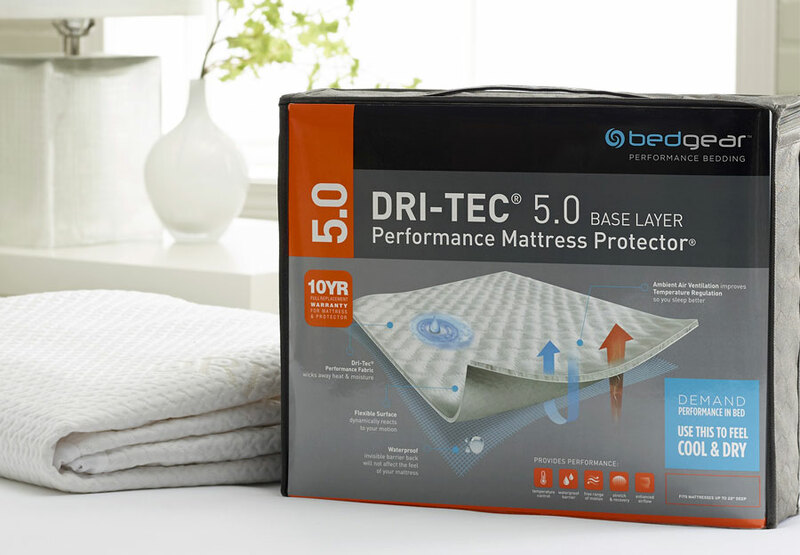 The makers at Bed Gear are the originator of Dri-Tec, the advanced exclusive material featured in many of our bedding essentials. 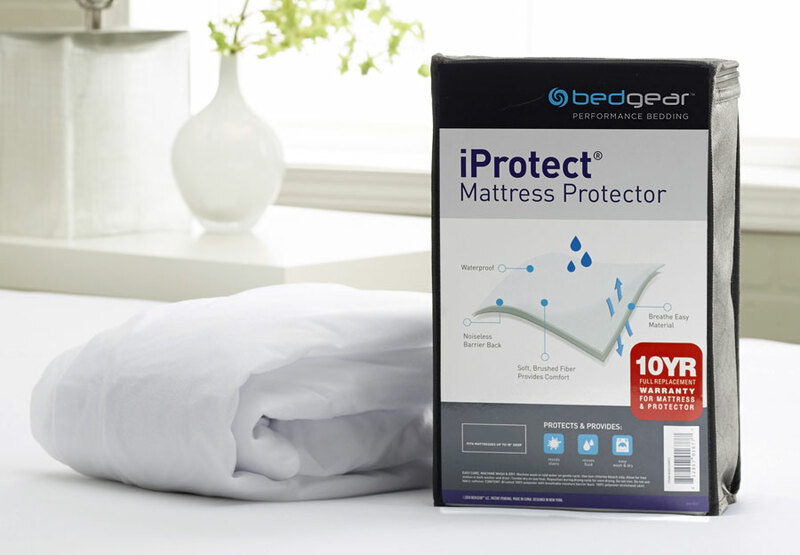 Unlike traditional bedding fabrics, Dri-Tec fabric does more than protect. Dri-Tec performs utilizing an airflow management, moisture transport and heat dissipation system that helps regulate your body temperature so you sleep comfortably. 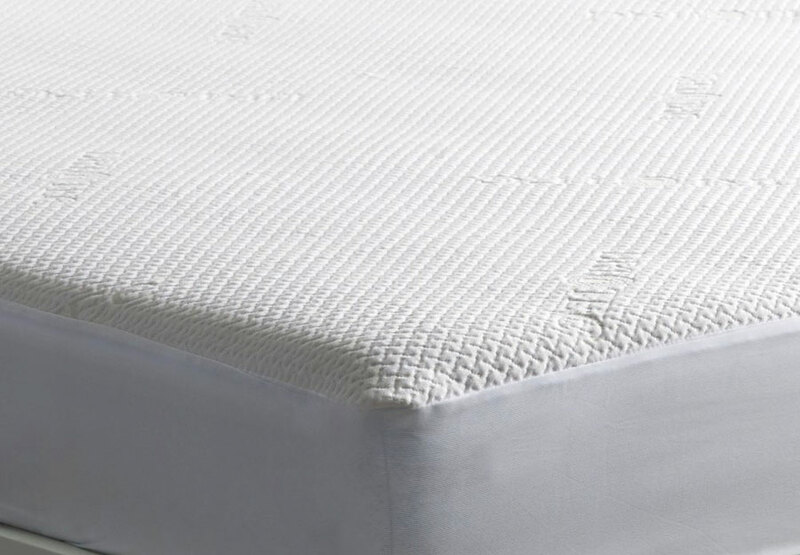 *The purchase of a mattress protector from The Furniture Warehouse extends our 7 day mattress reselection policy to a 30 day comfort guarantee!